Your leadership team welcomes your input! Please join us anytime! 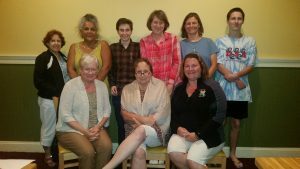 Drop into a monthly gathering! Bring friends. Confidentiality respected. Copyrights � 2016. All Rights Reserved.